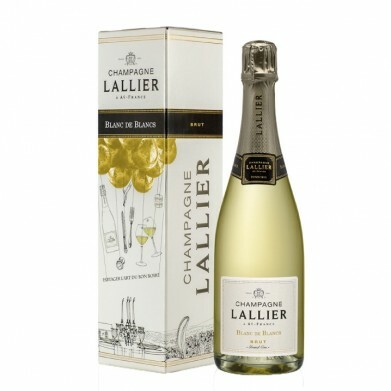 CHAMPAGNE LALLIER BLANC DE BLANCS for only $64.99 in online liquor store. With 60% of the Chardonnay in this wine coming from the vineyards of the Montagne de Reims, it is no surprise that it is rich and full in the mouth. The wine has weight along with a crisp minerality.